Monday March 4th. for staff-in-service day. 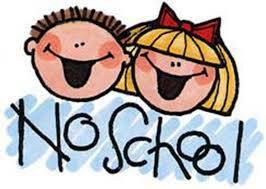 Students will have a reduced day on both days.